Below is our official statement regarding Fox TV news anchor John Hook's new investigation into the murder of Bob Crane. "We—my coauthors and I, members of Bob Crane's family, his friends, and his colleagues—are always hopeful that one day, the true identity of Bob's murderer will be known and justice can be served. However, this recent investigation did not reveal any groundbreaking information or provide a resolution, and the subsequent media coverage did nothing more than bring unnecessary heartache to many who knew, loved, and cared about Bob. We do not discuss or endorse any speculative theories as to who may have committed the crime. 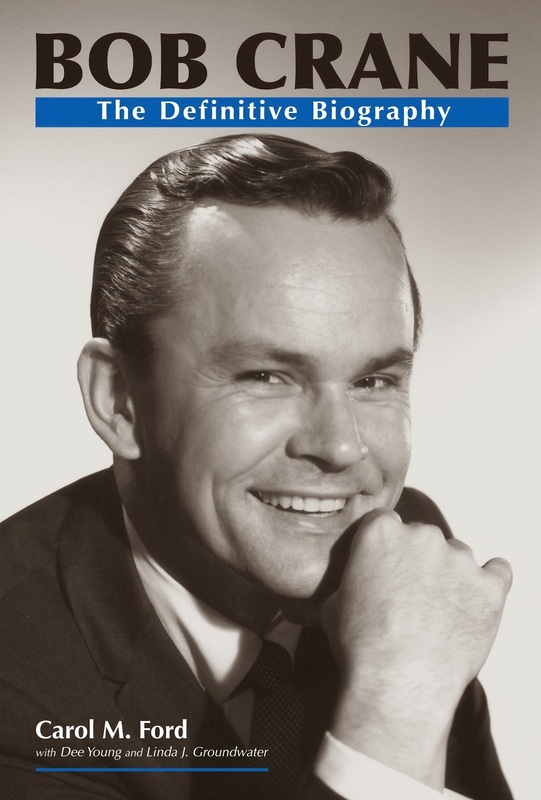 We encourage those who want to know more about Bob Crane to discover his complete and true life story in Bob Crane: The Definitive Biography. All author profits are being donated to various charities in Bob's memory."